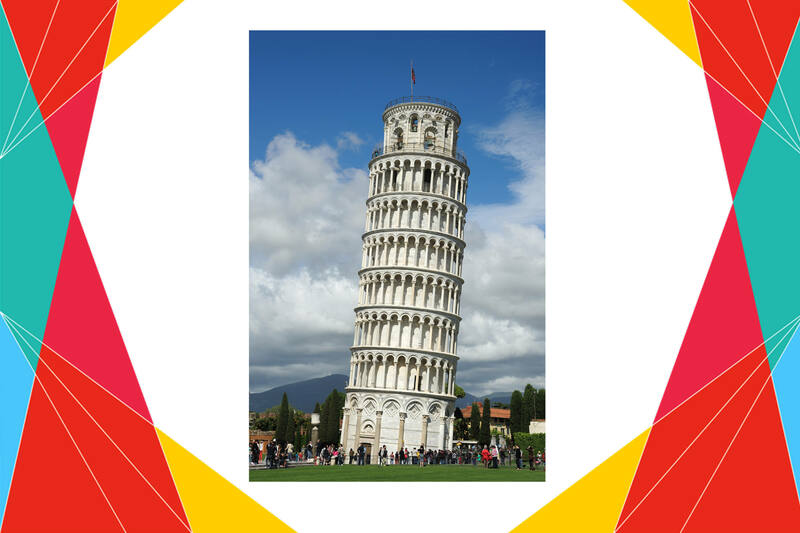 9 Aug : Why “Leaning” Tower of Pisa ? Nobody knew when they started constructing the tower that one day this tower would become world famous because of its faulty design. But it happened and today we all admire this beautiful tower. It’s the Leaning tower of Pisa. The structure was designed by Italian architect Bonnano Pisano. It took almost 200 years to build this structure. Construction started today in 1173, but the tower began to lean on one side by the time its builders got to the second floor in 1178. This was due to the soft ground. And that’s how a small fault created history. 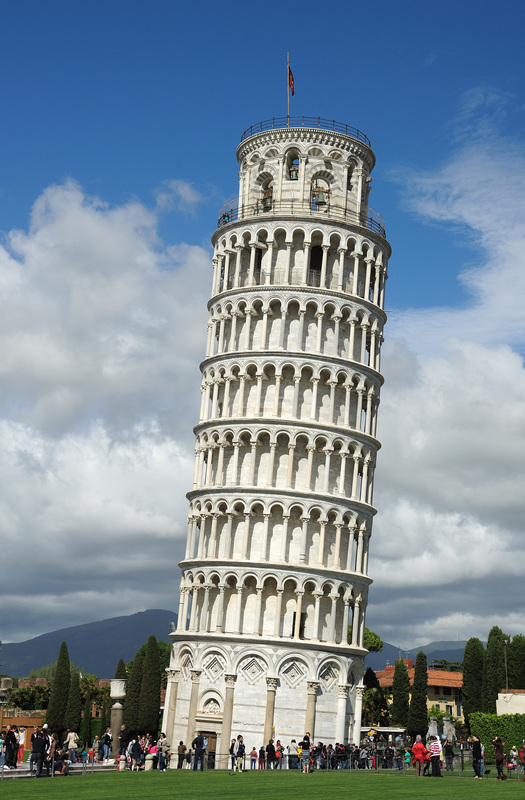 The Leaning Tower of Pisa has eight floors and is 183 feet tall. Visitors can climb the tilted staircase to upper levels of the tower and enjoy the slanted view of the world from the top. The tower is made out of white marble and features arched columns on the first seven floors that allow for an open ring of walk-space around the central chamber. A spiral staircase of 294 steps winds through the core of the building to the observation deck on top. The top floor is home to seven large bells that are tuned to the major scale. 1173 में आज ही के दिन पीसा की मीनार बननी शुरू हुई थी. इसे बनने में दो शताब्दियां लगीं थीं. इटली के मूर्तिकार बोनानो पिसानो ने 1173 में पीसा की मीनार का डिज़ाइन तैयार किया था. महज़ 4 साल में ही जब टॉवर की दूसरी मंज़िल का निर्माण हो रहा था, ये खुद ब खुद एक तरफ झुकने लगी थी. 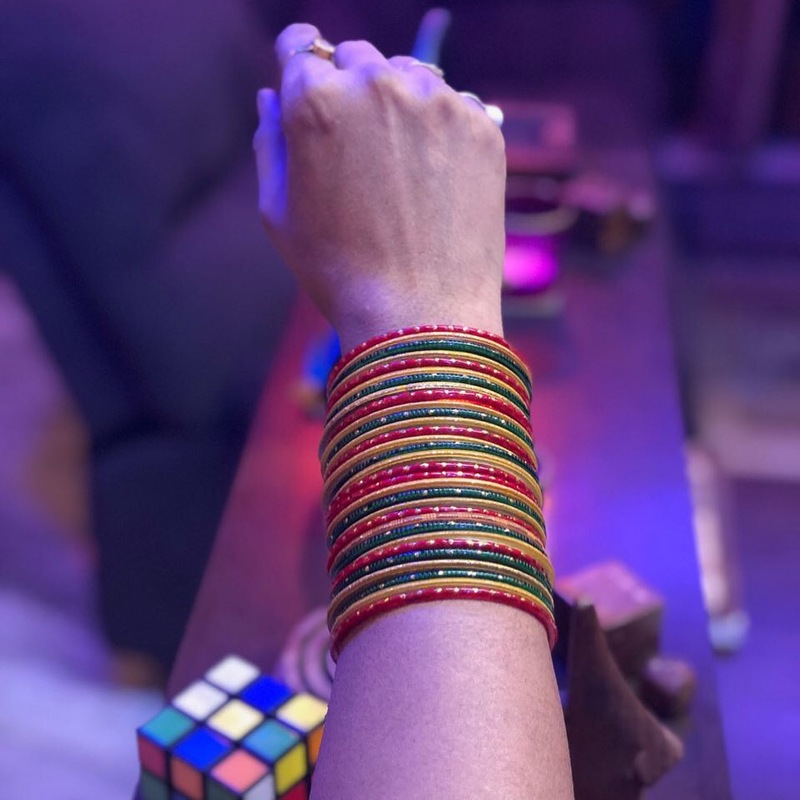 फिर भी इसका निर्माण जारी रखा गया और कुछ एहतियात लेते हुए बाकी की मंज़िलें भी बनाई गईं, और देखते ही देखते एक छोटी सी गड़बड़ ने इतिहास बना दिया.